The Cherry Mobile Omega HD Nitro is an interesting Android smartphone. It is an affordable phone that has a 5″ HD IPS (720 x 1280) Display for ideal entertainment with a 16GB ROM, it can hold a lot of files. The 1.1GHz Quad-Core processor, makes it great for doing multiple tasks. Taking crisp photos will be a breeze with a 5MP front and 13MP rear camera, with auto-focus and LED flash. 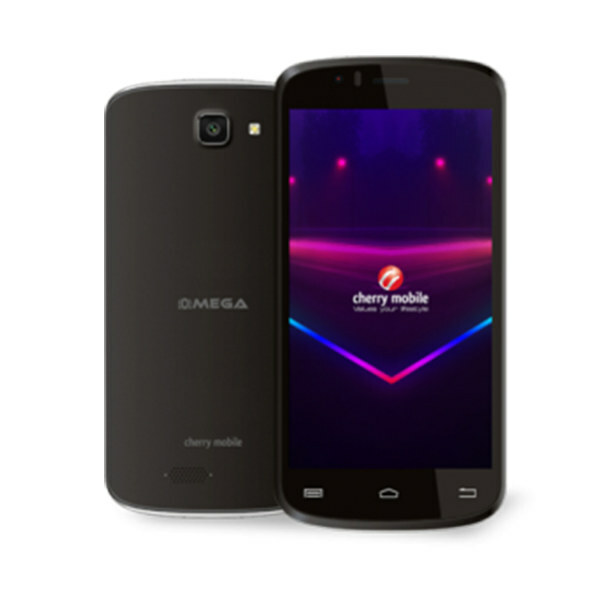 This is the Cherry Mobile Omega HD Nitro Specs and Price.